Lex Friedman owns two smartwatches already. He doesn't wear either one. 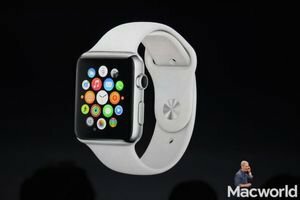 Here's why he thinks he'll wear the Apple Watch when it's released.